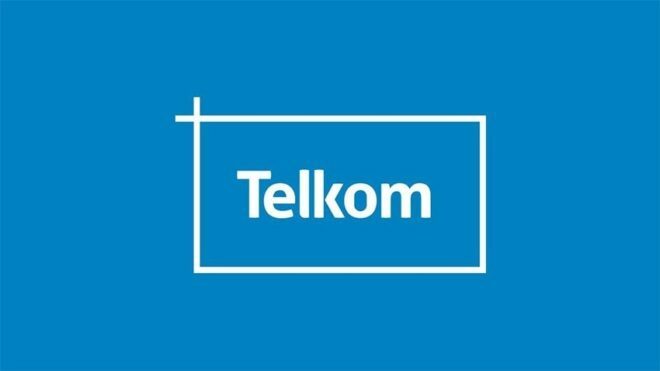 Telkom share price is up 67% in the last 9 months. Clearly sentiment towards it has changed, and I agree that below R50 levels it might have been to “cheap”, but paying almost R80 per share is unjustifiable in my opinion. Doing some research it seems I’m not the only one that thinks so: Average analyst recommendation Target Price is R58.10 per share, well below current market price of R79. Out of the 9 analyst that covers it according to Reuters Terminal there is no “Strong Buy” or “Buy” recommendations, only 5 “Holds”, 3 “Sells” and 1 “Strong Sells”. TKG trades at a premium compared to its 5year historic numbers, which one can understand, but trading at a premium compared to its competitors, doesn’t make any sense. 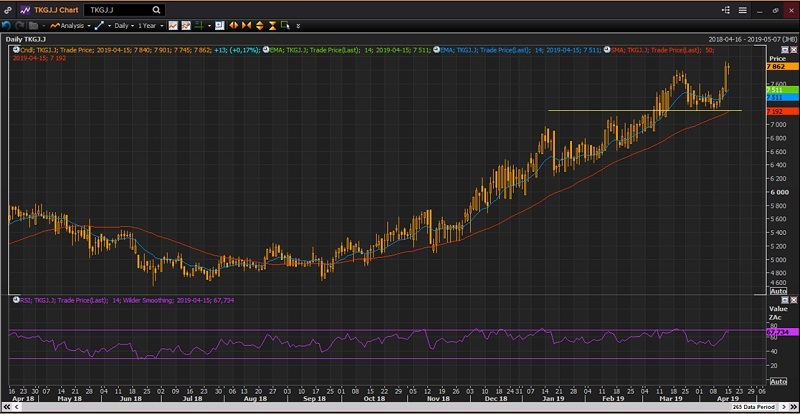 look for a pull back towards R72.00 which is where to 200day moving average sits. This gives us an attractive 2.1:1 Risk/Reward ratio.